You know when you fall in love with a song on an album but then the radio picks it up and suddenly everyone else loves it too? It's like your special bond with the song is broken and tarnished by the mainstream. That's sort of the same way we view under-the-radar hair products—the kind that transform our locks into something worthy of a magazine cover—but because nothing gives us more joy than bringing awareness to brands and chatting all day about an incredible product, we're fine with spilling our secrets. As for our favorite songs—well, that's just between us and our iTunes accounts. Below, scroll through some of the favorite lesser-known hair products we're obsessed with. From sprays to shampoos to treatments, you're bound to discover something that just may prompt you to push your more popular products to the side. Happy browsing! Byrdie beauty director Deven Hopp calls this her "all-time favorite hair oil," adding, "I'm not exaggerating when I say it smells divine. And it makes my hair super soft and shiny, but never greasy. I've never overdone it and ended up with a 'wet-look' hair after using this." 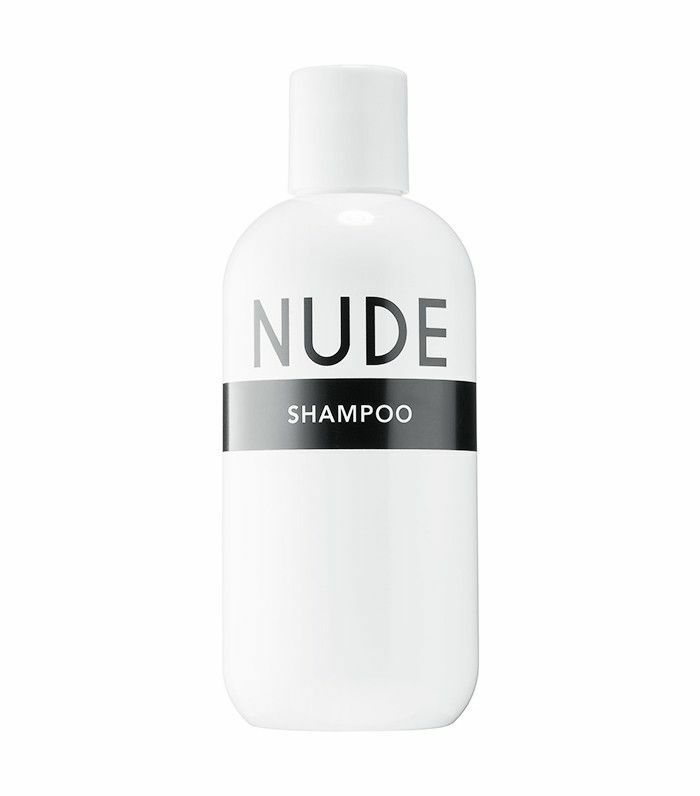 Byrdie graphic designer Kimmie Perl swears by this scalp-friendly rinse: "It honestly makes my hair so smooth. I normally have an itchy head, but I don't when I use this stuff." 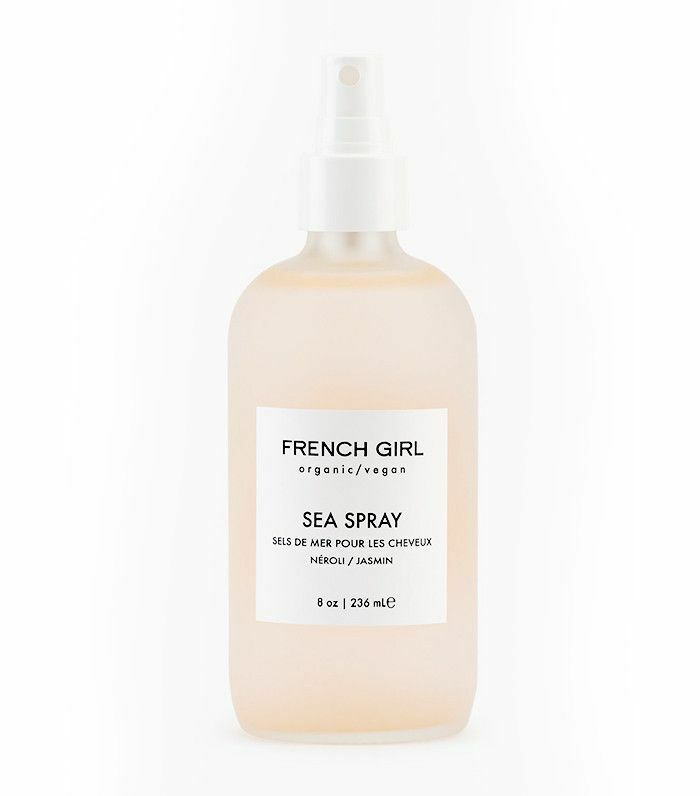 Going above and beyond the usual sea salt spray, this product can be spritzed on your lengths for loose waves, on your roots for added volume, or, as the brand suggests, all over prior to placing your hair in a top knot or a braid for tighter waves. Channel the south of France while you style your hair with the scent of rose, jasmine, and neroli. 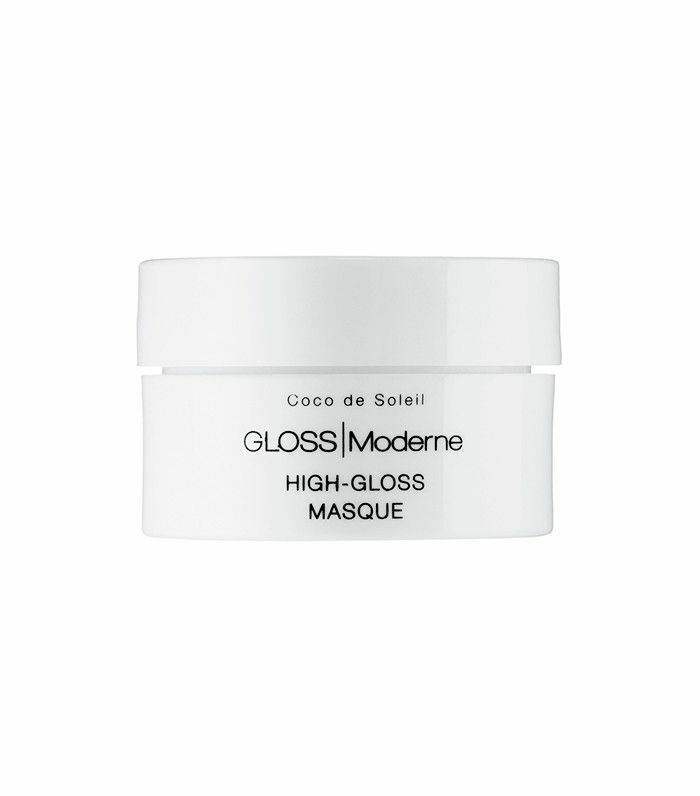 Editorial director Faith Xue says this mask smells like a dream, and she wants to "live and bathe in it." I personally have to agree—it's a fragrance in and of itself. It can also be used with virtually any hair type to revive dry, damaged strands. 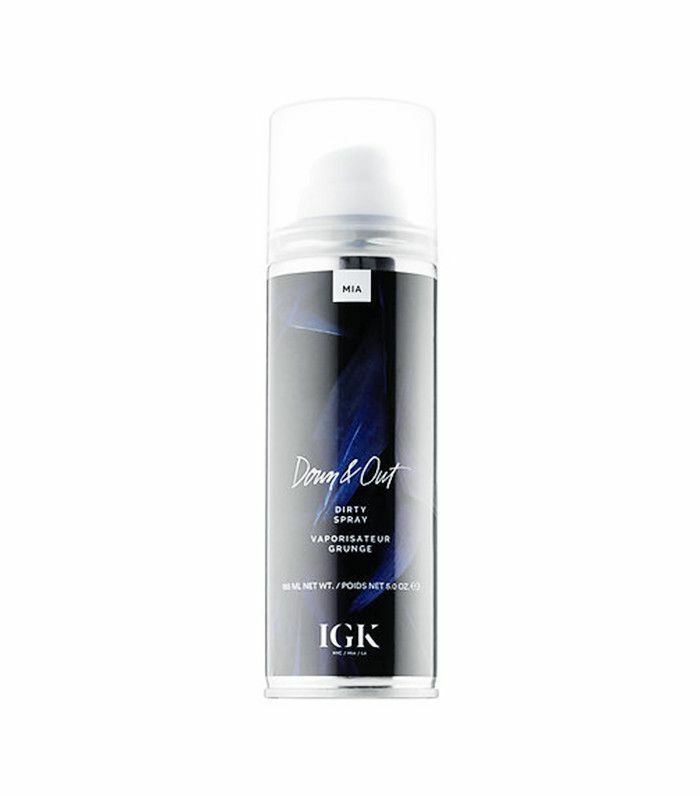 "Dirty spray" may not sound like the type of product you'd want to apply to your mane, but if you're a fan of next-day hair like we are, you understand that gritty, textured hair gives way to plenty of volume and increased styling opportunities. It's also got coconut oil for separation, scent, and added shine. Got color-treated hair but not willing to part ways with your styling tools? (We totally get it.) 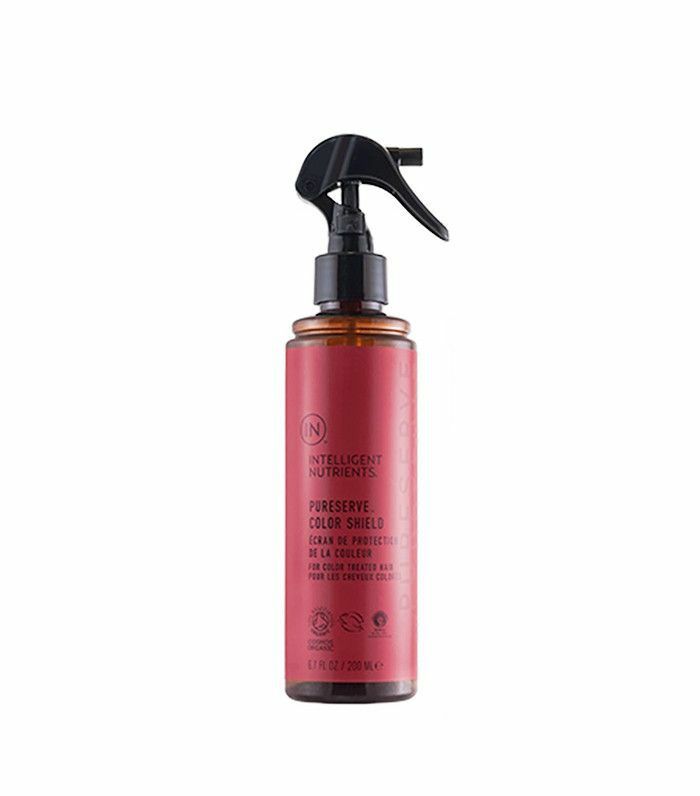 Mist this protective shield on right before you hit your strands with heat to keep your color and the integrity of your hair intact. 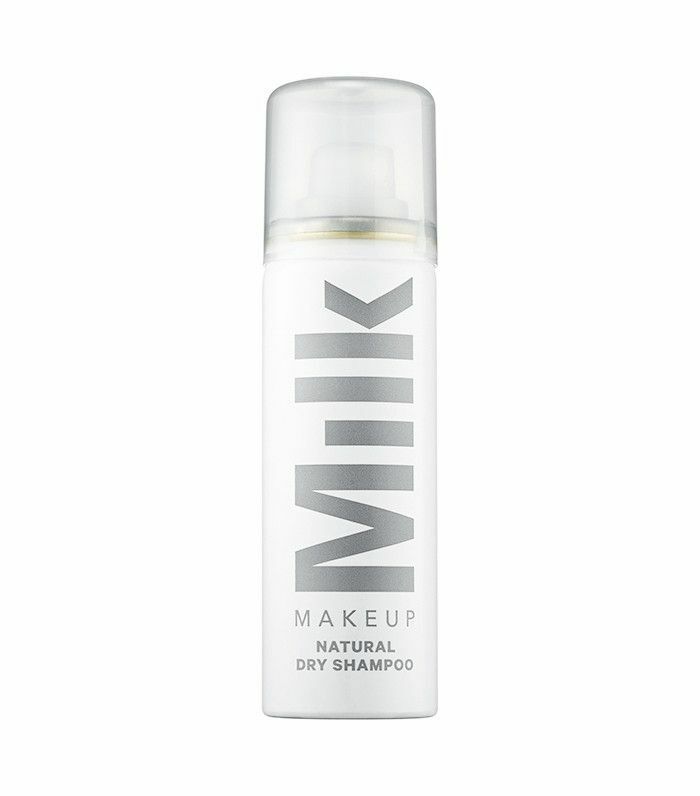 You may have heard of Milk makeup, but Milk haircare deserves some love, too. Take, for example, this natural dry shampoo that sops up excess oil while giving unwashed hair new life. 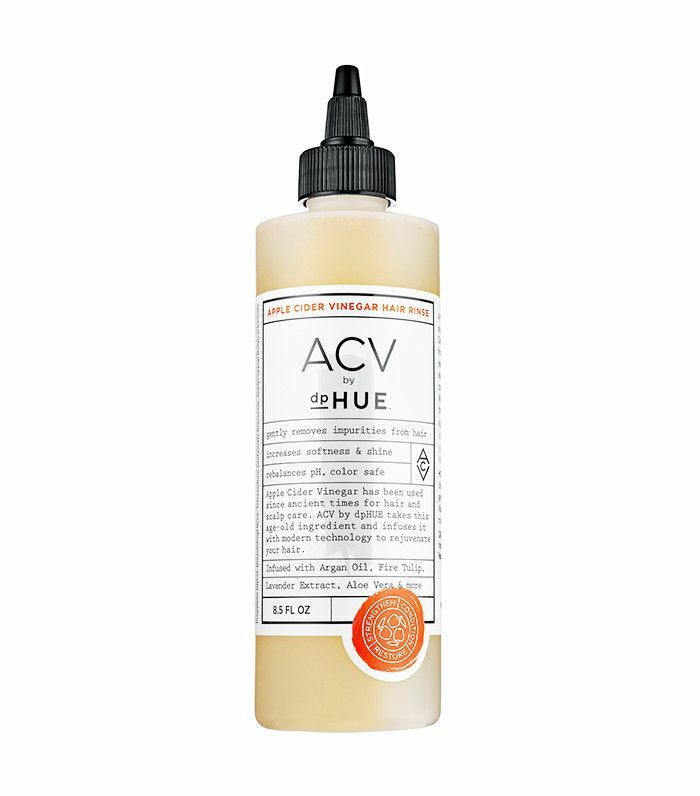 Xue is also a fan of this gentle cleanser that's sulfate-free—a must in her book. It won't dry out or damage strands and is even safe to use on color-treated hair. 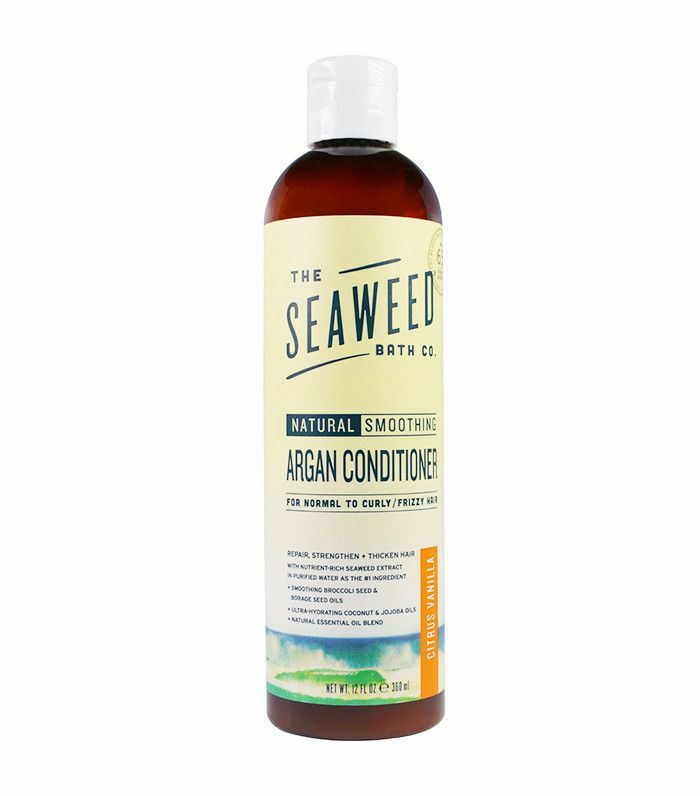 Meet The Seaweed Bath Co., the only bath and body care company on the market with organic Bladderwrack Seaweed as the core ingredient across its entire product line. This nourishing conditioner from the line also has over 65 vitamins and minerals harvested off the coast of Maine to balance your hair and make it feel smooth as silk. With the influx of rose gold all over social media (and everyone's strands), it's no wonder hair products are taking on a rose gold aura, too. This spray from Vernon François's new eponymous line (he's the man behind Lupita Nyong'o's mane) is a sparkly rose gold hue that gives shine and vibrancy to otherwise dull strands. What little-known product do you think we should know about? Please share with us below!